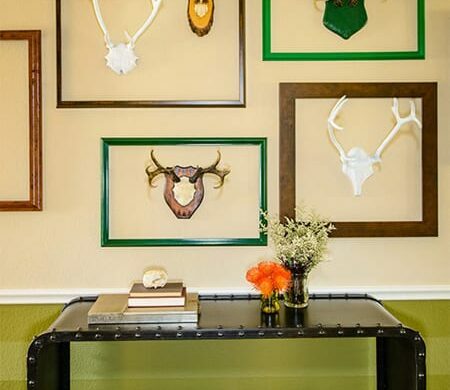 Modern furniture needed a modern website. 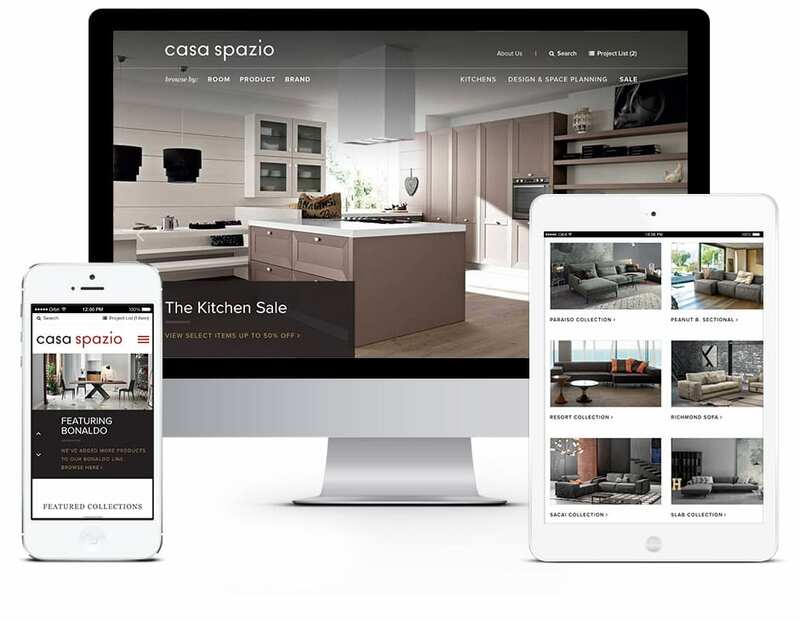 For Casa Spazio and Orbit, form and function went hand-in-hand. 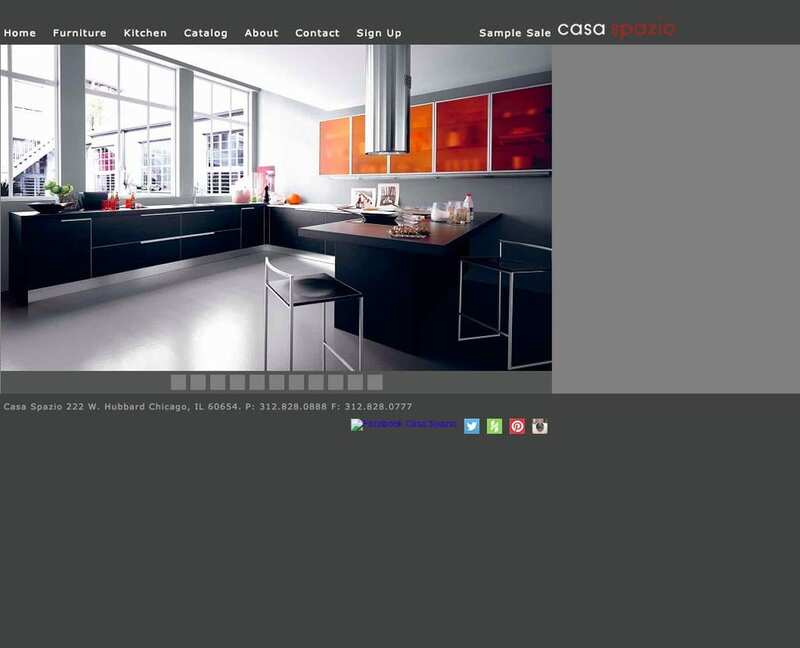 Casa Spazio wanted a site that matched the aesthetic standard set by their furniture. So we wanted to build a new responsive website that engaged visitors through design, and drove conversions through a user friendly product catalog. The shopping cart function wasn’t a traditional one, but it allowed customers the ability to request a product quote. In order to give the site the modern grace it deserved, we included a responsive design and a dynamic sitemap. 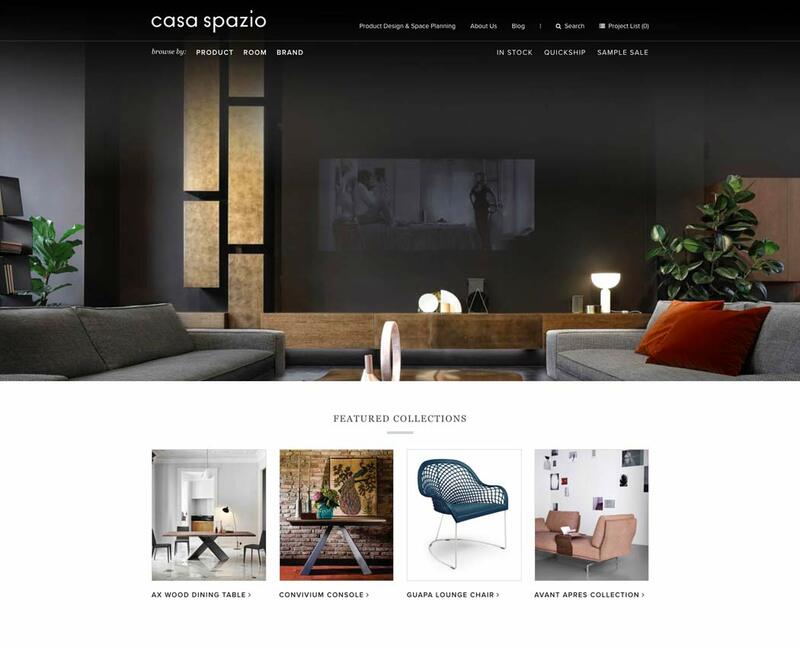 Allowing customers to feel like they are in one of Casa Spazio’s elegant stores was our goal. It ended up being more than furniture: it was an experience. Our web design and development team has creating custom sites and managing tricky integrations since 2001. We are experts who follow best practices and work closely with web strategists and designers to create your perfect site.